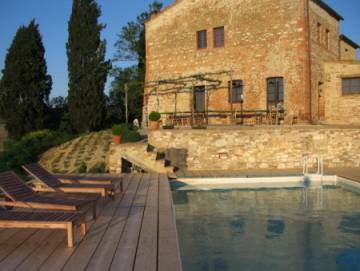 Podere Finerri is a 1700s farmhouse with breathtaking views over the Siena hills, totally surrounded by fields of wheat, vineyards and olive groves. Finerris olive grove produces organic olive oil. 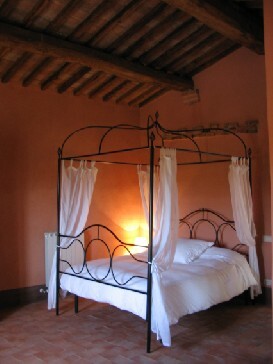 It is wonderfully located in Tuscany, 25min from Siena, 75 from Florence. Set just outside Asciano, a little Etruscan and Roman town, where several artistic and historical sites are preserved. 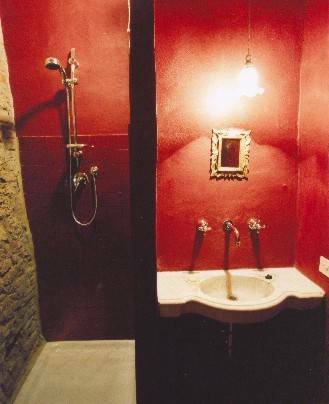 Nearby are the noteworthy Abbey of Monteoliveto Maggiore and the Thermal Baths of Rapolano. 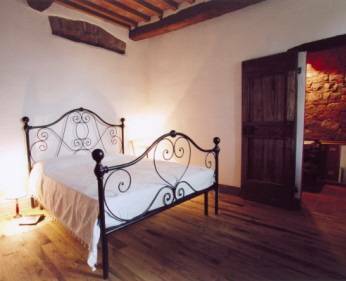 It is divided into 5 rental apartments, each one with private entrance and outside area with pergola, table to enjoy meals outside and deckchairs to read a book contemplating the view. 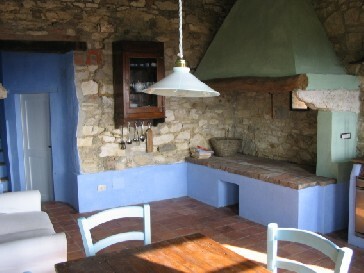 Rach apartment is finely restored and furnished with a style that spouses the true Tuscan heritage. 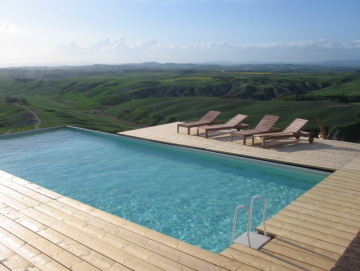 There is a pool overlooking miles of countryside. The proprietors live on site and are Daniela, an Italian architect, and Malcolm a teacher from New Zealand. On the A1 motorway take the exit Valdichiana-Bettolle and follow the signs to Siena. On the Bettolle-Siena, after about 20km, take the exit Asciano and measure 4. 4km toward Asciano and youll find on your left the gravel road that after 2. 9km takes you to Podere Finerri.